I am lazy and have not put any effort into this page yet. 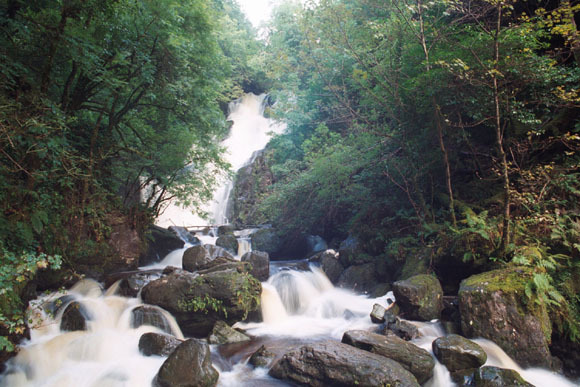 Here are some images from Ireland to tide you over. A young lass at Bunratty Castle. 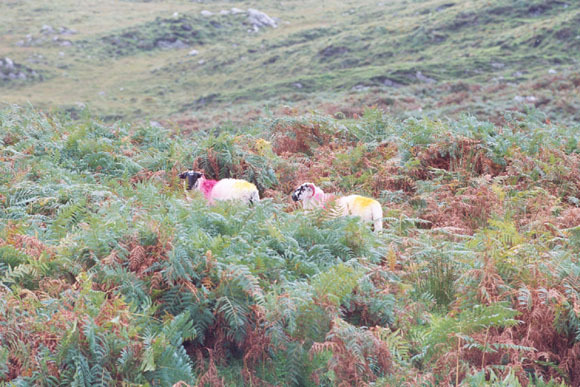 Some nuclear sheep on the Ring of Kerry.